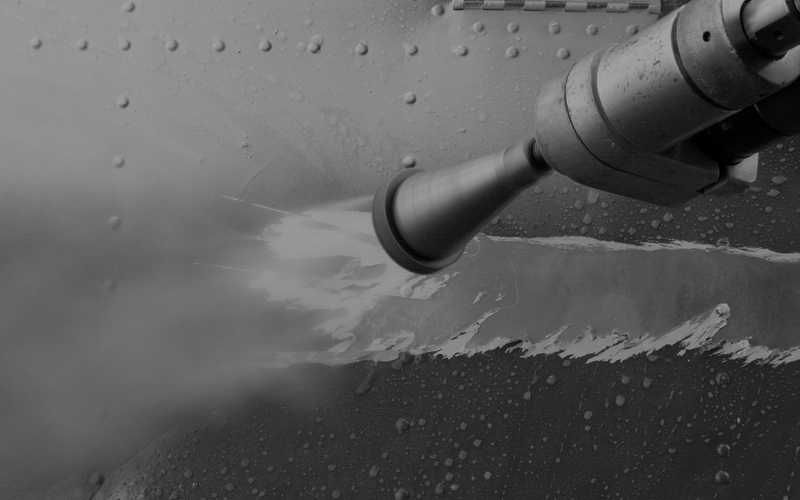 The roading sector in New Zealand has been for many years a significant user of water jetting services. Roading maintenance contractors and local bodies have responsibility for maintaining road markings and road surface quality as well as installing safety improvements. 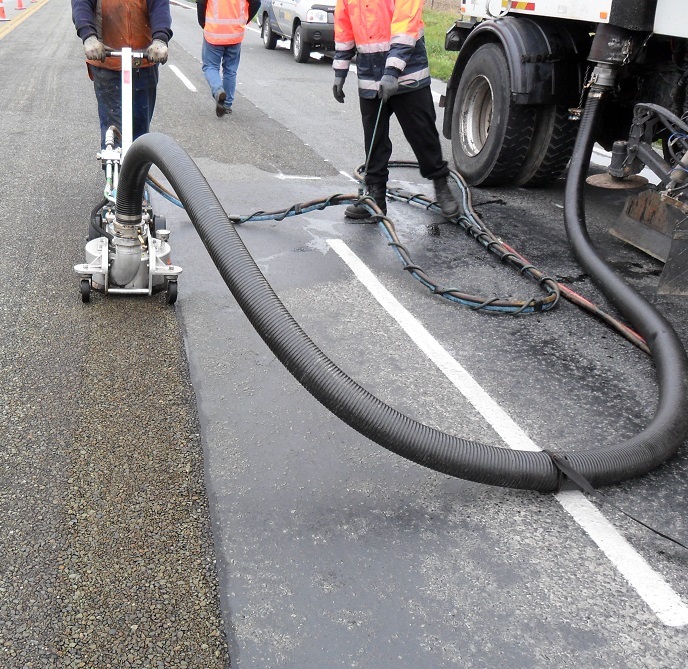 These activities make extensive use of road-line removal and bitumen flushing (also called road texturizing) services. Another relevant service is surface preparation prior to applying colourised surfacing e.g. Greening. We have recently taken delivery of a new ultra-high pressure pump to enhance our road line removal capability in our Northern region. This pump delivers 80% more flow rate than our current equipment, allowing us to complete jobs much faster, reducing on-road time and traffic control costs.